IDDS Aarogyam participants and community members from the Semma Clean group prototyped a low-cost Sanitary Materials and Resources Tools (SMART) box. 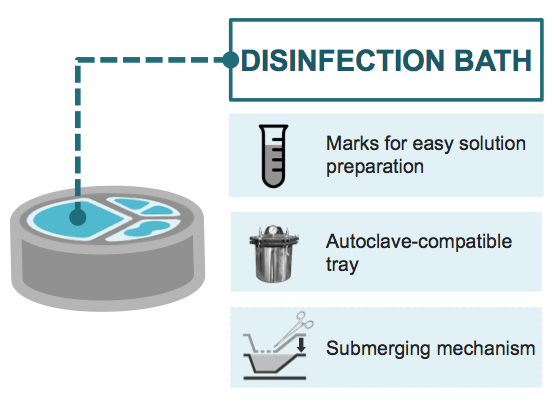 The prototype is an organizational device and sanitized box for treatment of equipment and supplies that reduces the risk of contamination, while facilitating health worker’s productivity. For more information about this project, see contact details on the final page of the report. 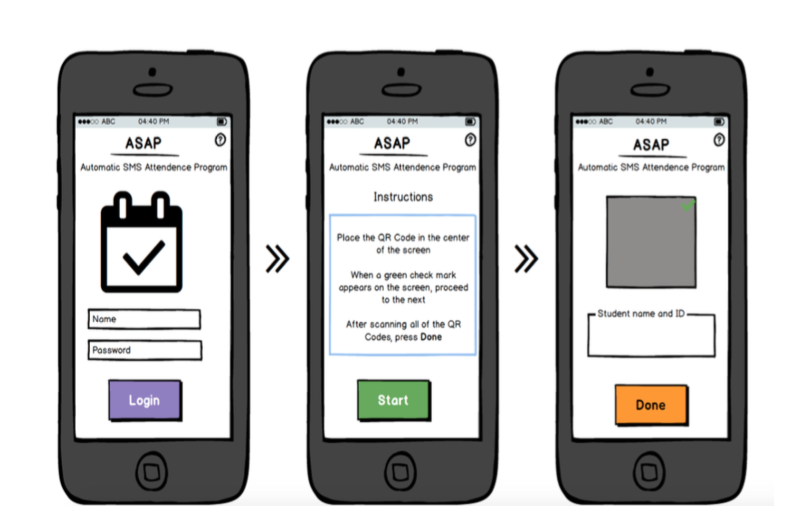 IDDS Lahore participants and community members from the Automatic SMS Attendance Program (ASAP) team designed a database of students' attendance dynamics that also enables schools to manage communications between the school's administration and parents. For more information, contact idds-lahore@mit.edu. Drawing on permaculture principles and using a holistic approach, IDDS Amazon participants worked to deepen connections between each of the summit projects in support of community engagement and continuity. The team conducted a community needs inventory, a waste management system, a conservation strategy, and community advocacy tools such as a politician’s letter. This set of tools will empower the community to addressing issues important to them, including healthcare, waste management, community agriculture, education, and transportation. IDDS participants and community members created a low cost and easy to use measuring kit. The prototype uses a simple micro-computer and copper wires to measure temperature and humidity in soil and bio-fertilizers. This report is in Spanish. IDDS participants and community members developed a small-scale manure spreader to improve soil fertility. For more information about this project, contact idds-tz-soil@mit.edu. 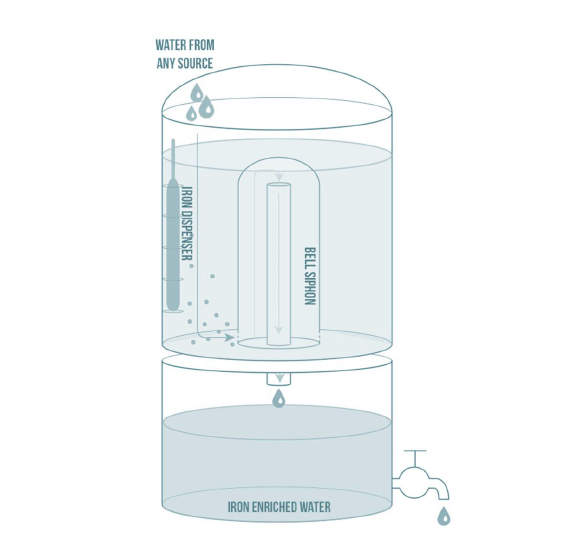 IDDS Aarogyam participants and community members from the StayPink group created a low cost prototype that dispenses iron into local water filtration systems to prevent anemia. For more information about this project, read the attached report and see contact details on the final page of the report. 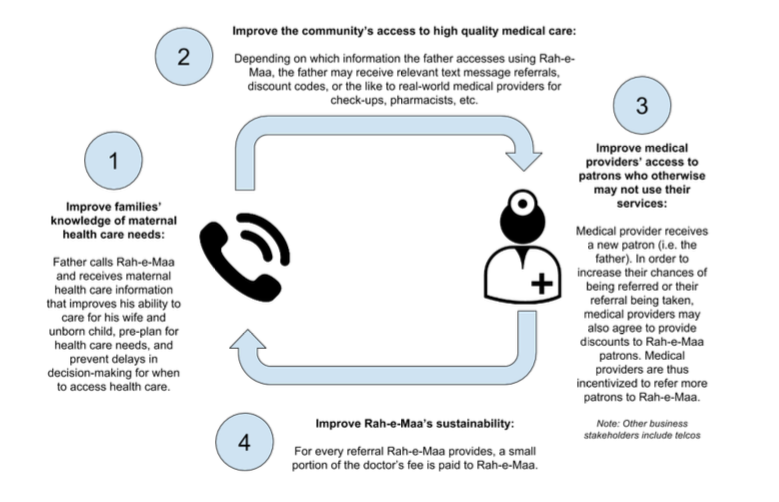 IDDS Lahore participants and community members from the Rah-e-Maa team created a hotline for fathers to ask a doctor’s advice for questions they may have about maternal health. For more information about this project, contact idds-lahore@mit.edu. The Xg’ae team explored different ways of creating durable, cost-effective ways of housing. They built a press to make interlocking blocks which can be assembled into traditional round houses called rondavels with no mortar or skilled labor. These interlocking blocks will create comfortable and long-lasting homes that will promote the safety and well-being of the D’kar community, especially in the event of natural disasters such as flooding. This poster was designed by a team of participants at IDDS Botswana. It aims to share information and knowledge gleaned from the team’s work during the summit. IDDS participants and community members designed two machines to make use of the normally wasted parts of the totumo fruit. The first machine extracted fiber form the pulp and guts while the second maneuvered the fiber into a paper-like material. The project was meant to reduce waste and diversify the resources of the artisans that work with the fruit. This report is in Spanish. 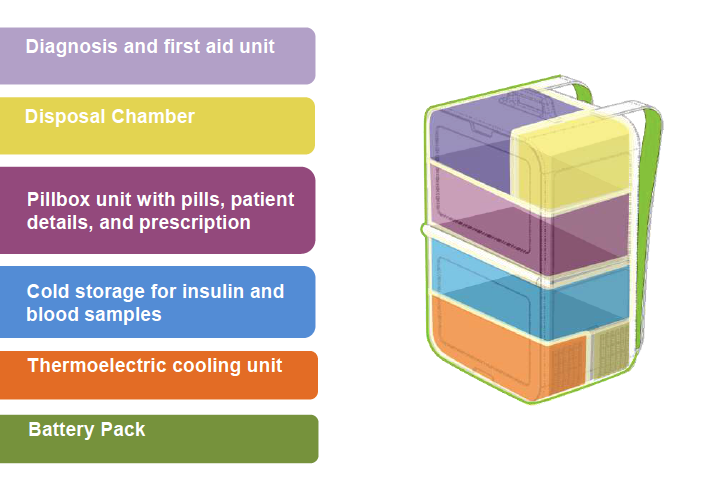 IDDS Aarogyam participants and community members from the Sukh group created a prototype of a low-cost delivery and care pack for health care workers assiting elderly diabetic patients. For more information about this project, see contact details on the final page of the report.